When first we meet the characters in Life, they are already deep into the storyline that the film centers around. Located aboard the International Space Station, they are awaiting the return of a Mars probe that had been sent to collect rock samples and, perhaps, signs of life on the red planet. Per the rules set up by Alien almost 40 years ago, the crew is a multicultural and multinational one. 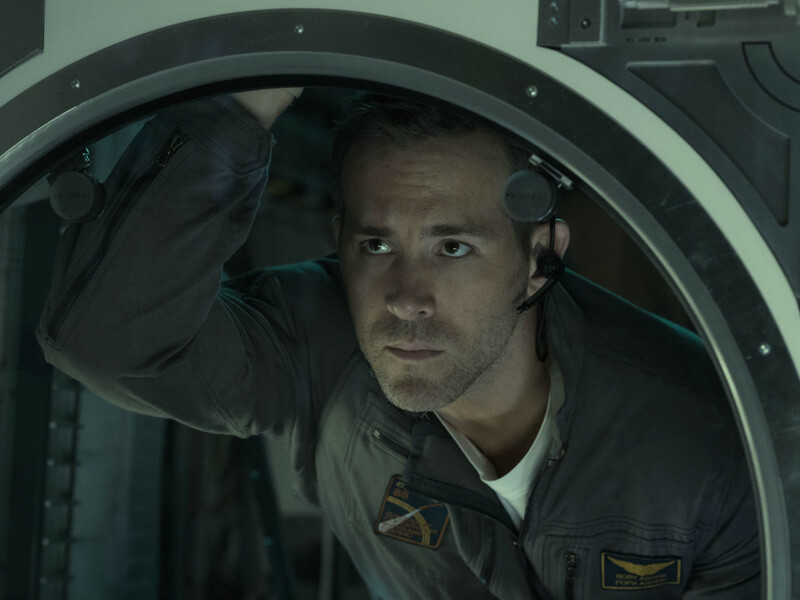 It includes Roy and David (Ryan Reynolds and Jake Gyllenhaal), the two Americans; Miranda and Hugh (Rebecca Ferguson and Ariyon Bakare), two Brits; mission leader Kat (Olga Dihovichnaya), a Russian; and Sho (Hiroyuki Sanada), who’s Japanese. 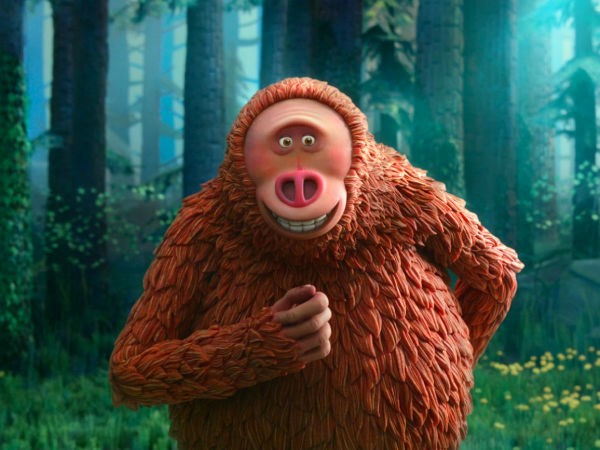 Hugh, a biologist, tries to coax a proto-life form into the world of the living. 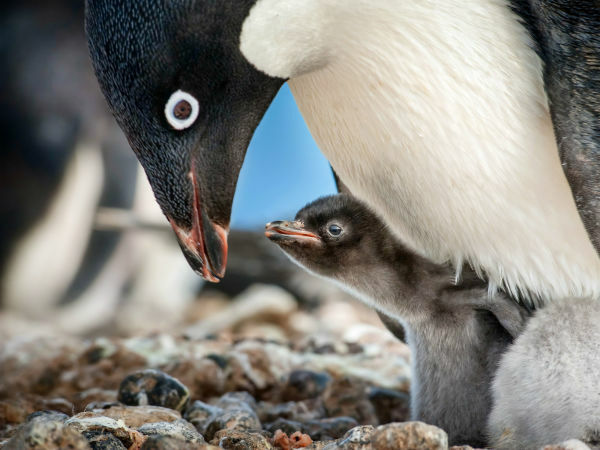 What at first seems fascinating soon turns terrifying as the creature grows rapidly and becomes deadly. 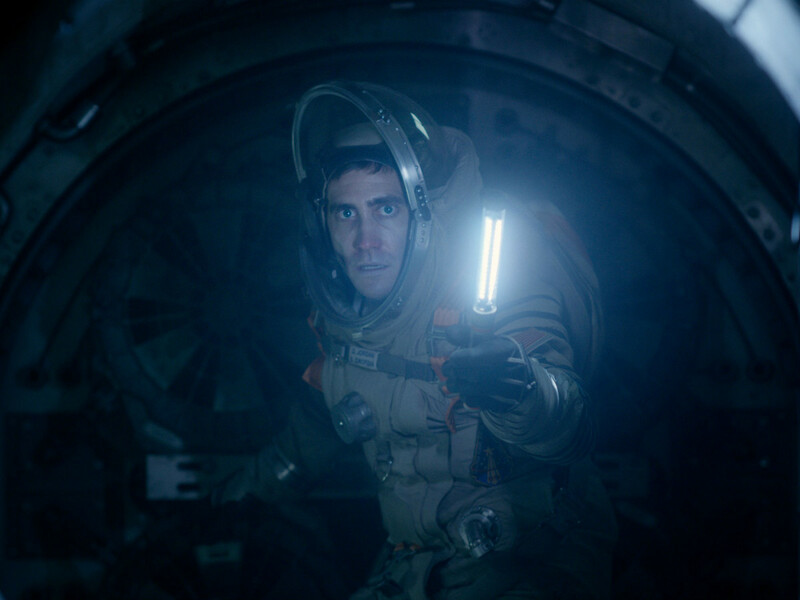 The crew must try to contain the alien not just for the sake of their own survival, but so that it doesn’t find its way to Earth. 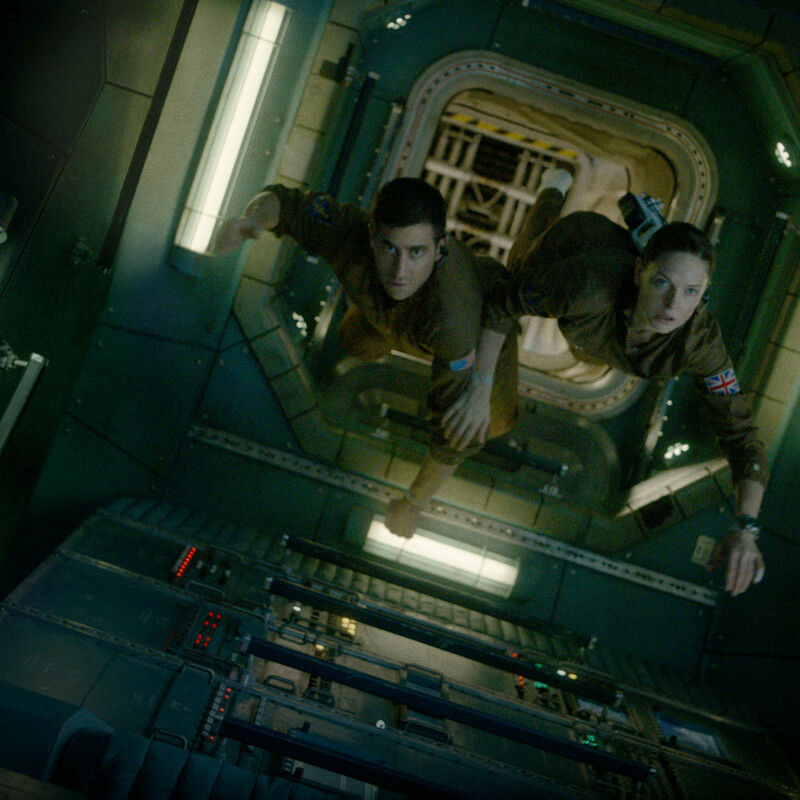 Director Daniel Espinosa and his crew set the scene very effectively. 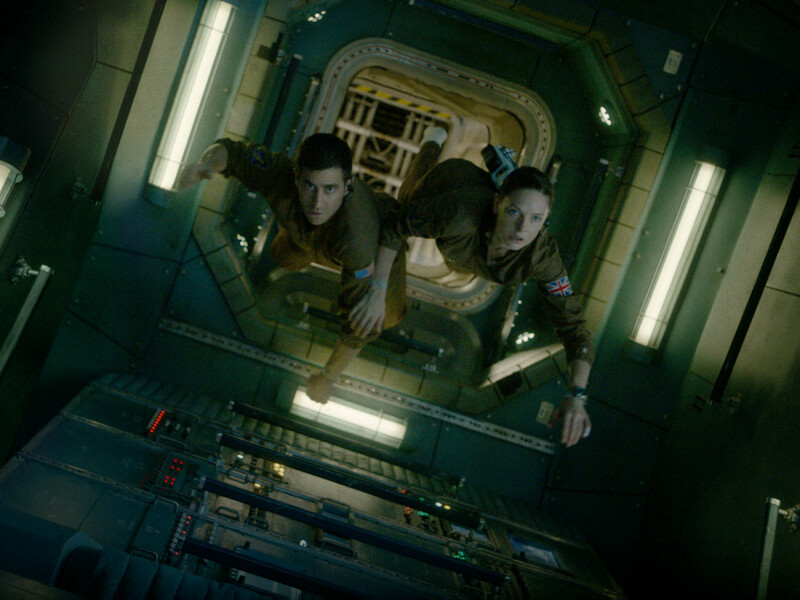 With the film takes place entirely onboard the ISS, the characters are required to be in zero gravity the entire time, a notoriously hard thing to portray. But Espinosa uses a combination of visual effects and camera trickery that makes for a seamless visual experience. 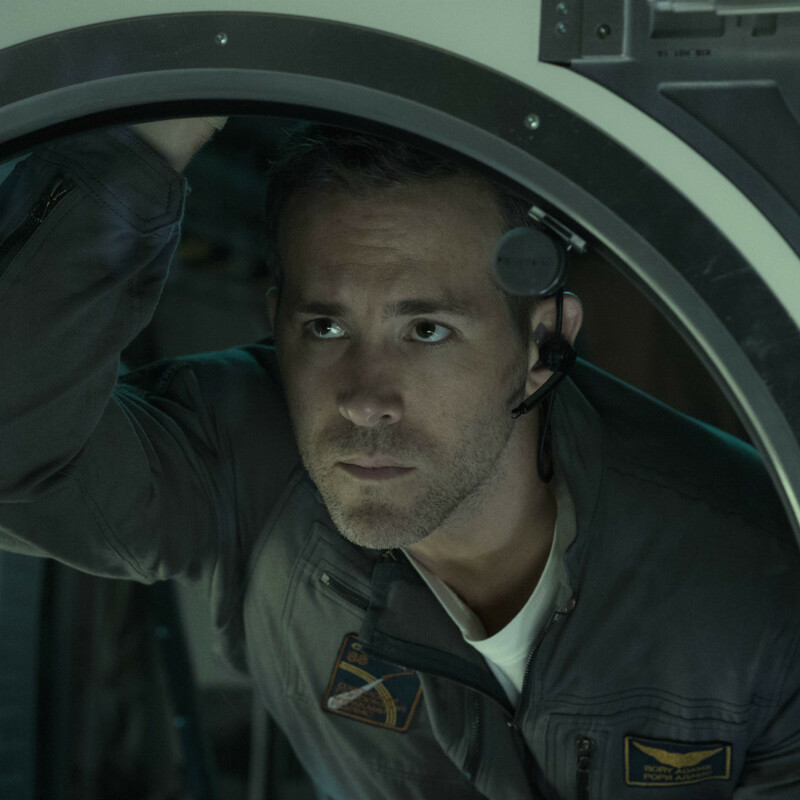 Written by Rhett Reese and Paul Wernick, the same duo who wrote Reynolds’ Deadpool, the film is heavy on jokes from Reynolds and scares in general, but relatively light in the logic department. One minute, the group is following every protocol they have down to the letter; the next, they’re throwing all caution to the wind, even if it means giving the alien a chance to escape. And then there are the rules they set up for the alien itself, or rather, the lack of them. What makes the creature so terrifying, aside from its bloodlust, is its ability to adapt to different conditions. Yet, as it makes its way around the space station, the remaining crew members keep trying to kill it by certain methods even though it has already proven that those methods are useless. Despite the lack of setup in the film, the actors do a great job of establishing their characters. Especially notable are Ferguson, Bakare, and Sanada, who each bring a sensitivity to their roles that make you root extra hard for them. 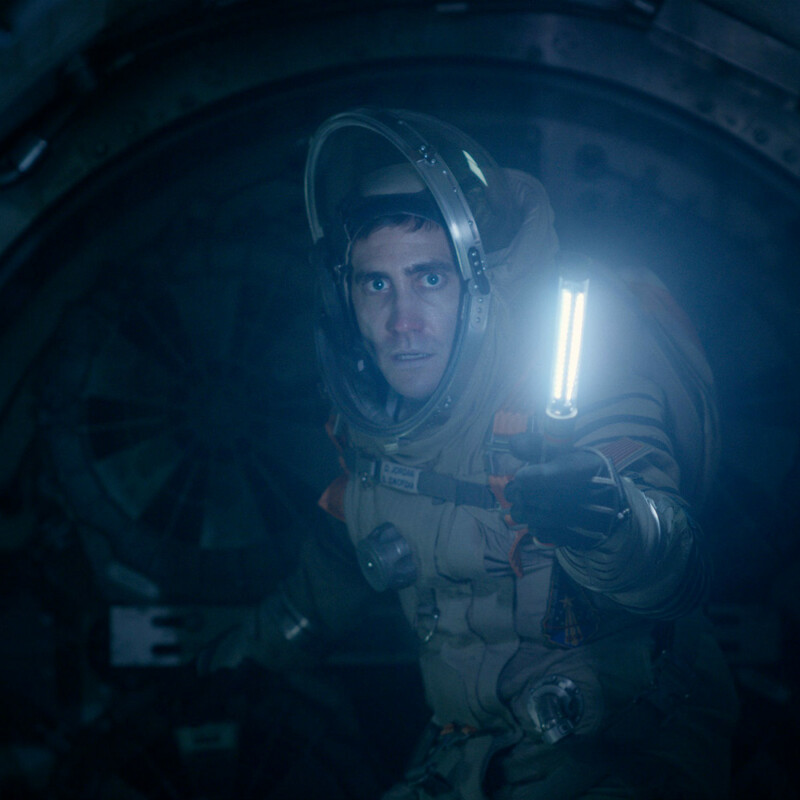 Reynolds could’ve stood to be reined in some more, but Gyllenhaal delivers his usual good performance. Thanks to a few too many flaws, Life will likely not find the extended movie life of the predecessors to which it owes a huge debt. But it offers up enough genuine thrills and chills in its brief 103 minutes to make for a passable time at the movies.